bedroom with a double bed (150cm wide) and a couple of bunk beds. half a mile from a shopping center. Gas and electric stove, electric oven, microwave oven,electric coffee maker, electric toaster, electric kettle, "fondue" set, electric "raclette " set, iron and ironing board, hoover. 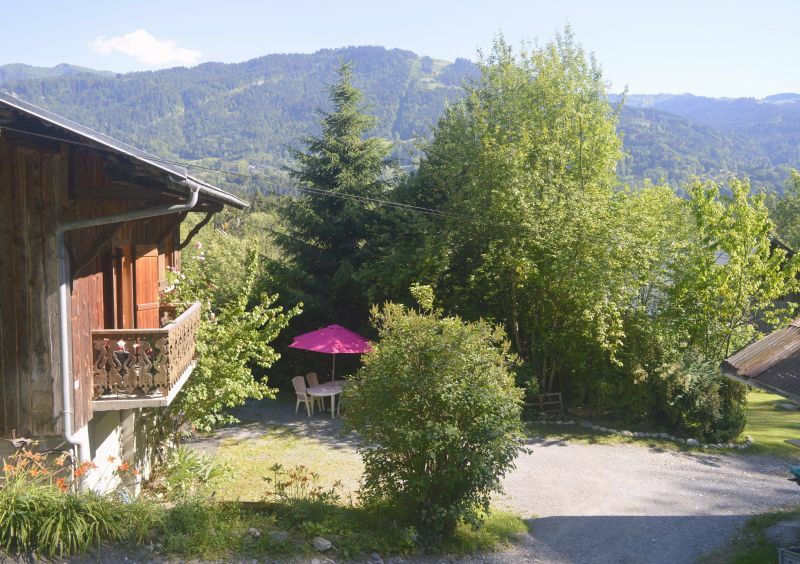 The chalet is situated on the southern side of the valley about two miles from the village center and ten minutes walk from the leisure center, in a quiet area. We are delighted with our stay in this accommodation. Very clean equipment and all accessories. And if you miss something, Mrs. R. will be happy to give you pleasure and provide you what you miss (a big thank you for the second cushions). 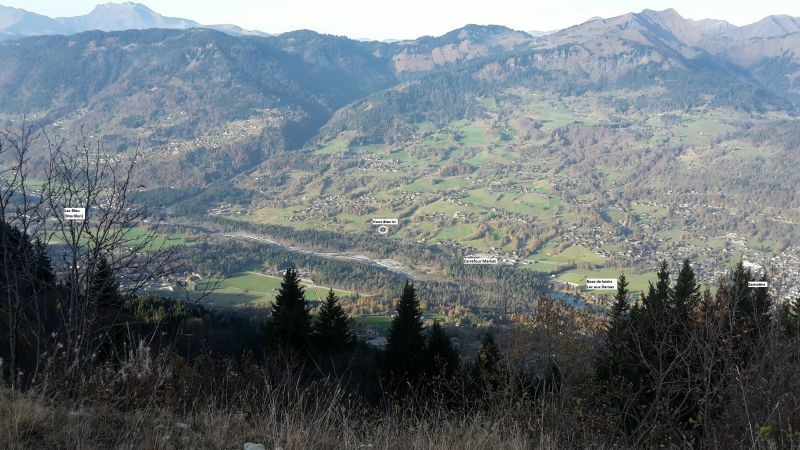 Very well located between Samoens and Morillon with a beautiful view of the mountains and near the Joux-plane pass. I thank the owner, and hope to return soon. We had a good stay at Mrs R. which made us very welcome. He is a friendly person who listens to his tenants. 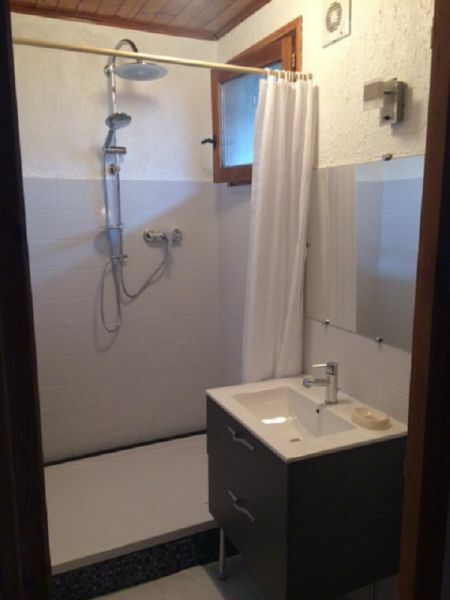 Very clean rental with everything you need. By cons room a little small. Superb! 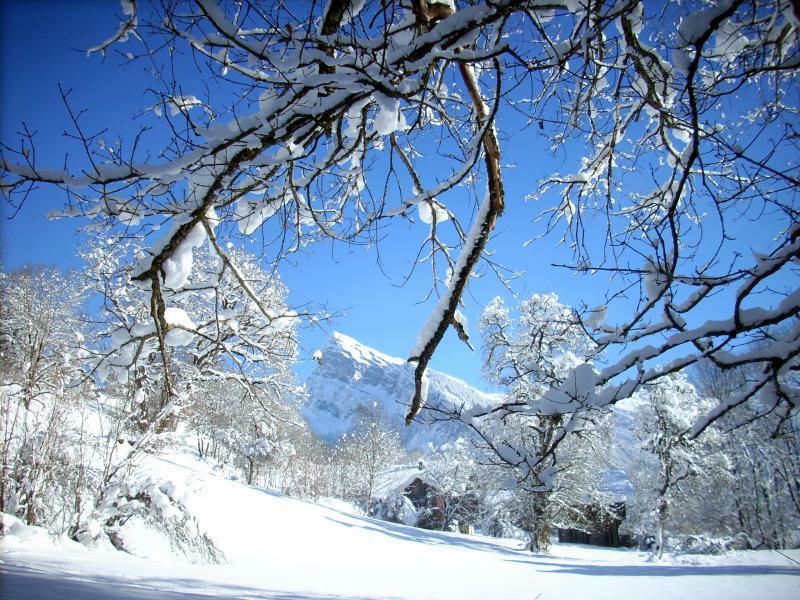 Very quiet, but close to ski resorts! The owner is very kind! Location ideally placed, very nice. Good value for money. Owner very friendly and always attentive to make a pleasant stay. To recommend. 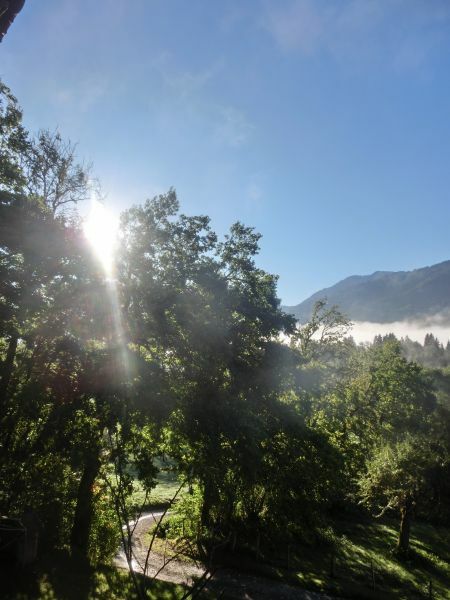 Here is a quiet, well equipped rural, rustic decor, a view towards the valley and the peaks and friendly service. Suitable for lovers of living without fuss. Thank you for your kind comment! It was a pleasure to meet you. 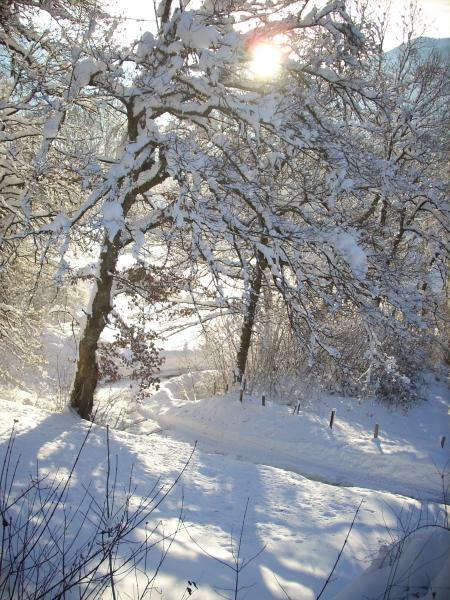 I hope soon, there remain many walks to discover! 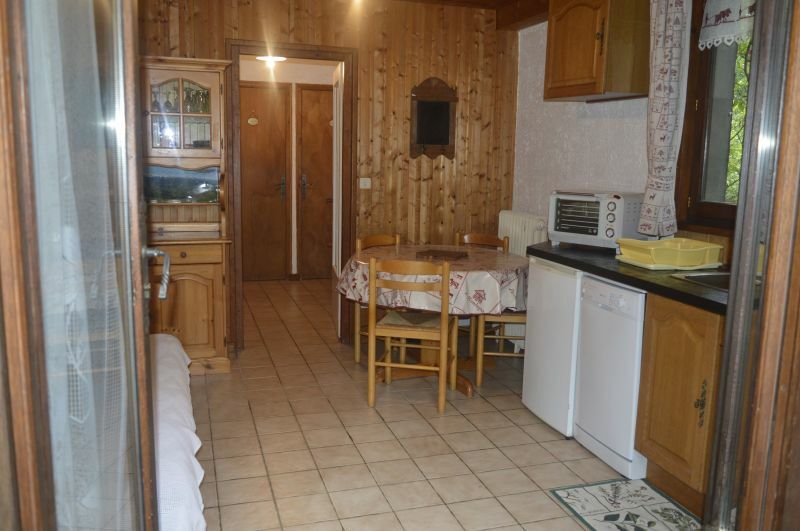 Quiet cottage 3 km from Samoëns and 500 meters from a small shopping center. Thank you for your nice appreciation: it was a pleasure to meet you, see you soon I hope. Very quiet area and near the supermarket. Good value for money. Owner very pleasant to listen to us, and very discreet. Great week, we plan to return in January. Petti furnished apartment for 4 people very friendly. Home very nice! 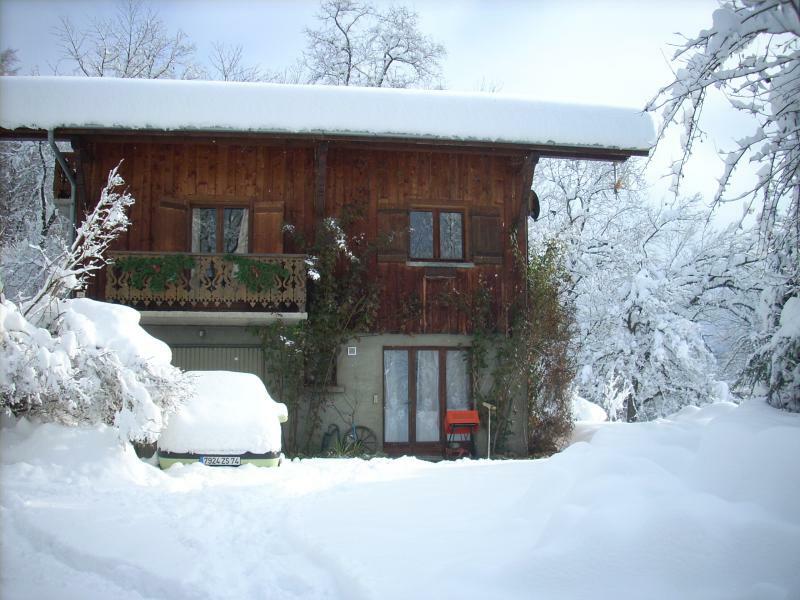 Located close to the ski lifts as well as a supermarket this accommodation provides a large number of service. A book without hesitation! Very clean apartment on the ground floor. The car can be out the door. The owner is very nice. 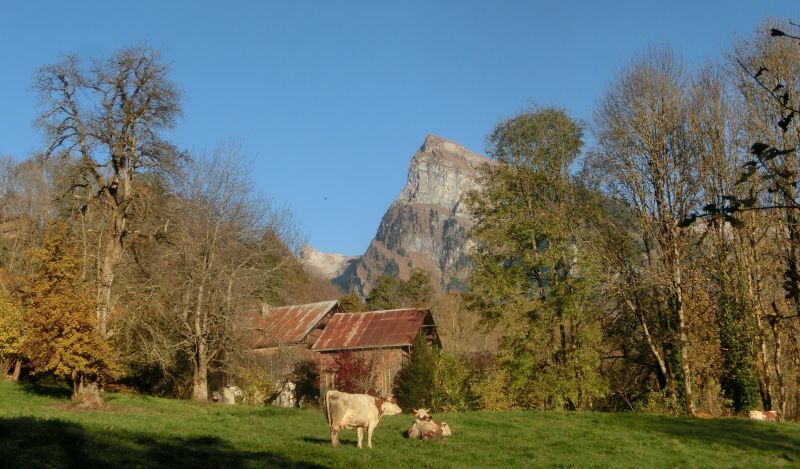 The cable Samoens is nearby as well as the Carrefour Market. Is redone. 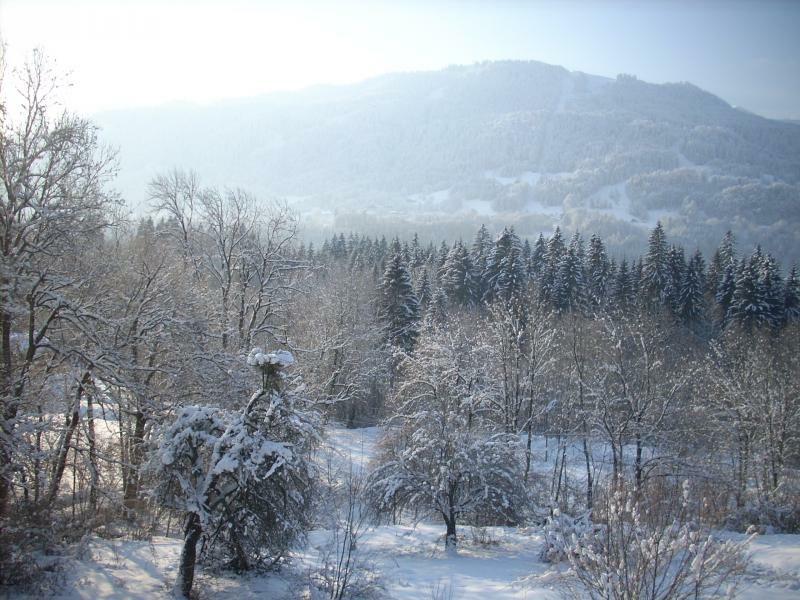 Excellent apartment in a great location in the middle of forest not far from the city with a great view of the ski slope. A great host. Good contact with the owner, accomodating and available. Rent in quiet comfort nearby, my husband and my son were delighted ... to be repeated! 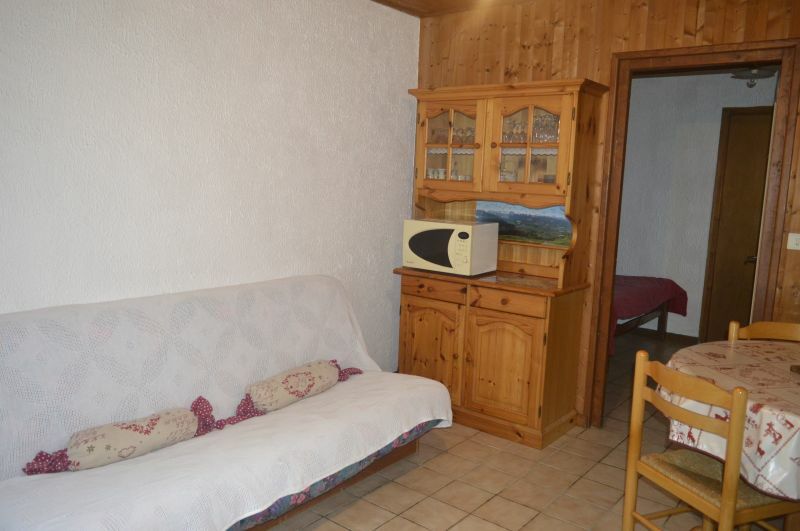 Cottage very clean, very functional but also very quiet ideal for rest. Owner very nice, available and attentive, to remember for next vacation! The owner is very nice. The place is nice and convenient. Close to the supermarket and the town but quiet and picturesque. This is two times that we rent, the welcome is warm, the view of the location is beautiful, the sun exposure is good, the area is quiet. The village is near the crossroads and market. Great week. Very friendly welcome from the owner, quiet and relaxing. Rental clean and warm, we had a great time. 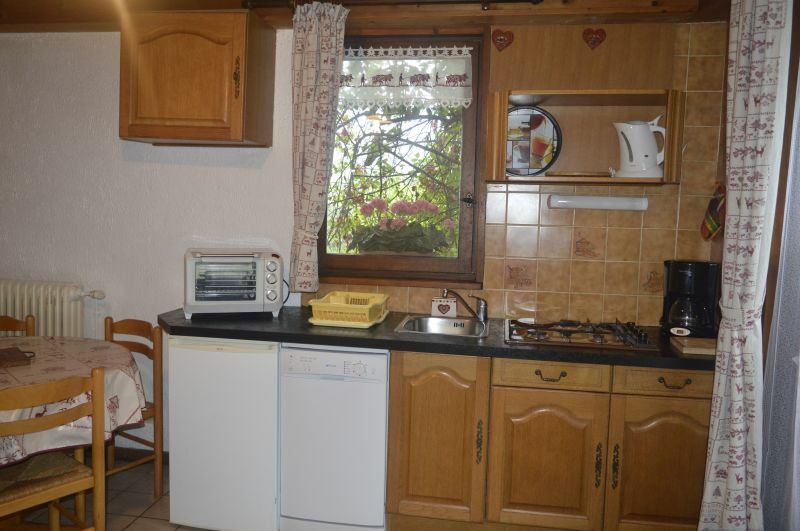 Ideal location for people who want to be in the countryside and not far from the village. The shopping center nearby can do some shopping on foot. 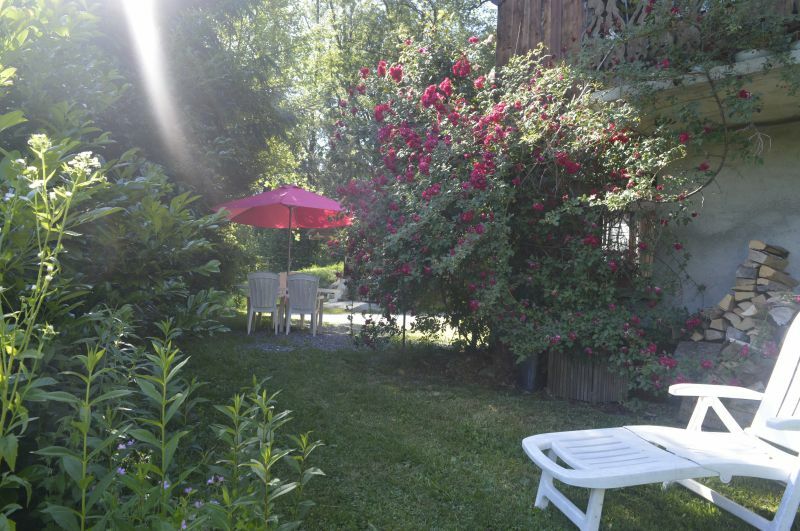 The apartment is well equipped and clean and you can enjoy access to the lawn for lunch outside. 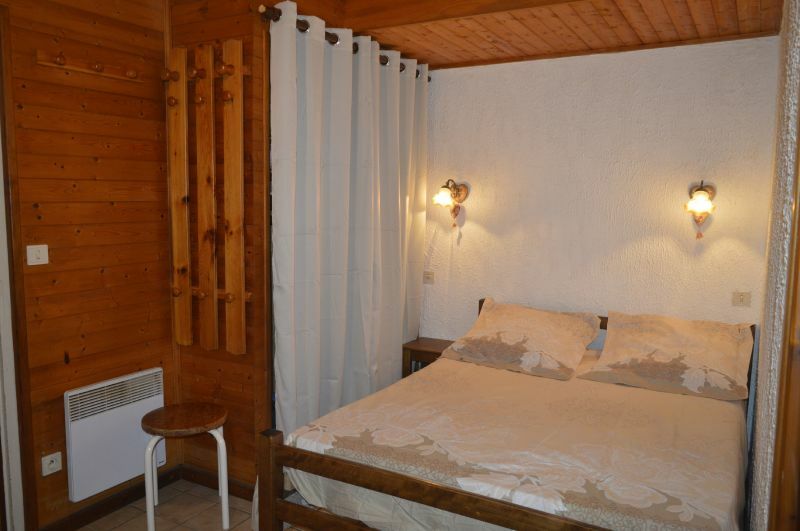 The double bed (150) is comfortable with her duvet Bed linen is provided and it is an advantage to find the bed ready when it was hours away by car.